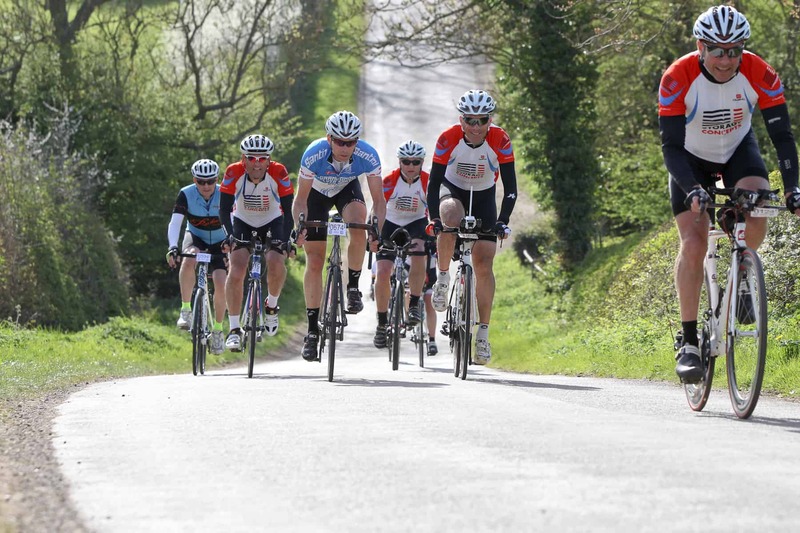 Storage Concepts’ cycling/triathlon team entered the Rutland cycling sportive on Saturday the 25th April and had 7 members in the top 9 out of 250 starters. An impressive performance by the team. Storage Concepts designs and supplies mezzanine floors and storage systems. The sister company of Storage Concepts, Interior Concepts, designs and installs modern office interiors. Robin Brookes, who took part in the event, is a Director of Storage Concepts. Storage Concepts was established in 1985, and is currently celebrating its 30th financial year. Our showroom is located in Melton Mowbray, Leicestershire.